Partnering with Courtyard Dairy, Settle, we are offering a unique dining experience on Friday 01st June, tutored by one of the UK’s leading cheesemongers, Andy Swinscoe. 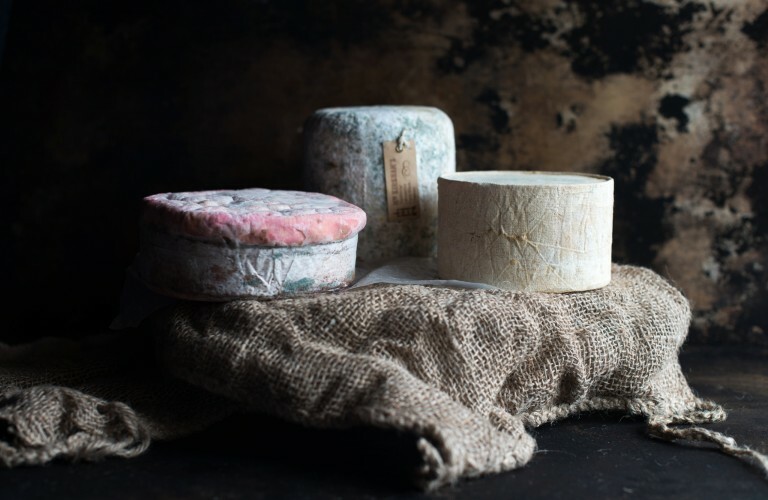 The evening’s menu specially created by our head chef Oli Martin will celebrate an array of divine, artisanal cheeses from across the UK and Ireland. Oli’s incredible menu is inspired by his and Andy’s favourite cheeses. Each cheese Oli’s will be using comes from wonderful, small-batch makers. These makers are obsessive over cheese, the same way vineyards are about their wines – so you can only imagine the taste! Oh, and for those of you who simply couldn’t imagine rounding off a meal, even one as cheesetastic as this without a cheeseboard… you’ll be happy to hear that slates containing yet more delicious cheeses will be served as a final flourish. Each of the six-courses will be paired with a hand-selected tipple to complement your dish including wine, beer, cider and port. The evening promises to be both informative and fun. Your host Andy Swinscoe is a former World Cheesemonger of the Year and runner-up in BBC Food & Farming Awards and Observer Food Monthly Awards and is slightly cheese obsessed, firmly championing rare unpasteurised farm made cheeses from around the UK. We have rooms available from £349 for the night, which includes all the wines and the matched six-course tasting menu… not to mention the pleasure of listening to Andy talk about his love for cheese.